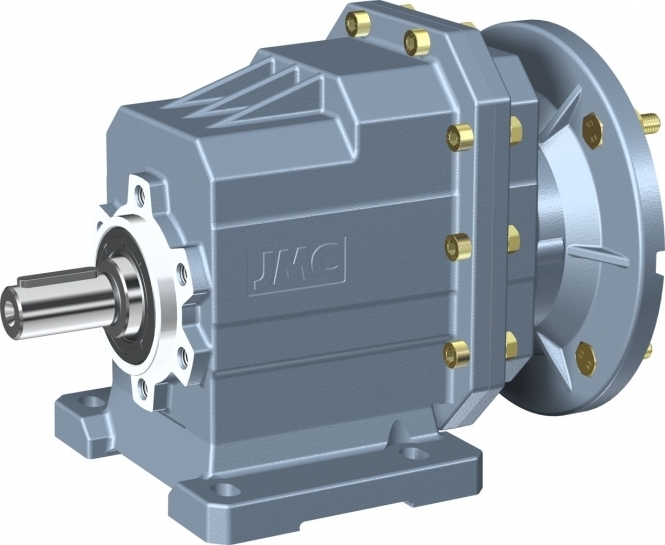 UK Drive Systems can supply the range of TNVR Worm Geared Motors and Worm Gear Units. We also supply UDL Series Stepless Speed Variator. We specialise in the supply of Tongyu products. We also repair Tongyu gearboxes and gearmotors at our Midlands repair workshop. High-quality aluminium alloy, light-weight and non-rusting.